Reservation required by 8 pm of the day before. 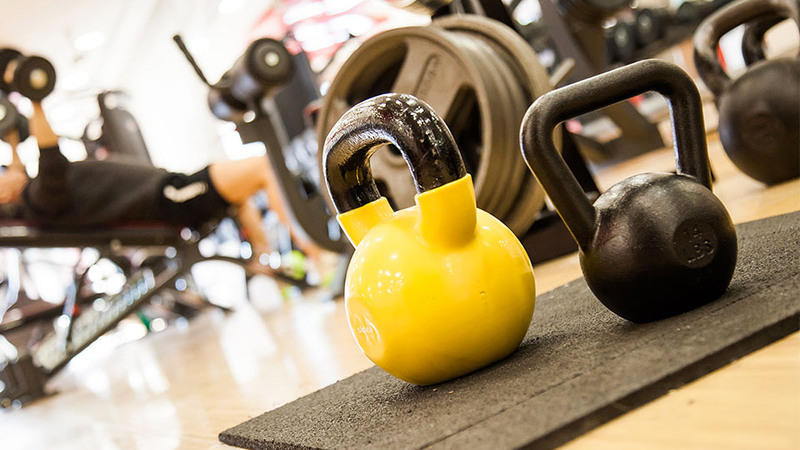 The entrances agreed upon with ONE Personal training centre are inclusive of open entry to the weight room and a course to choose between: Tacfit, Piloxing, pilates and Personal training. 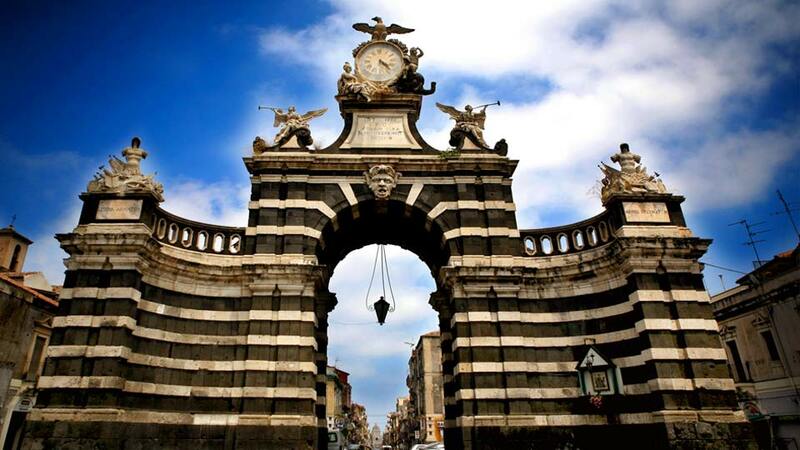 Tour of Catania.. by foot! Let’s discover the most evocative corners of our city. The tour, 3 hours long, starts everyday, but the time has to be arranged before. 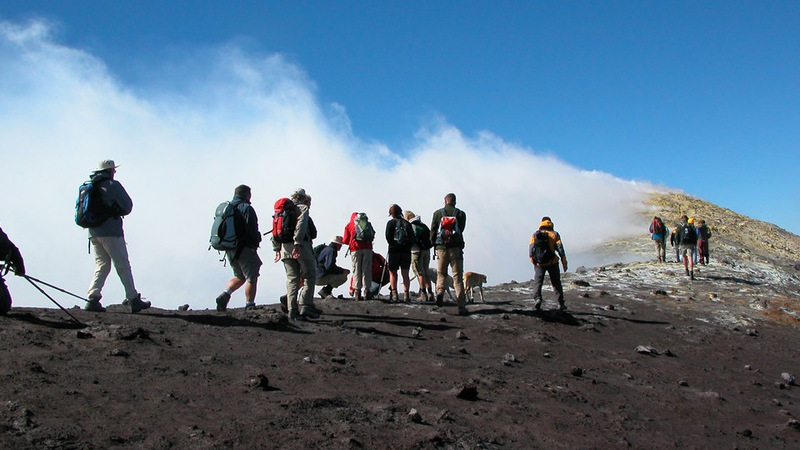 Group price starting from 60.00 euros. ETNASUITE EXCLUSIVE. 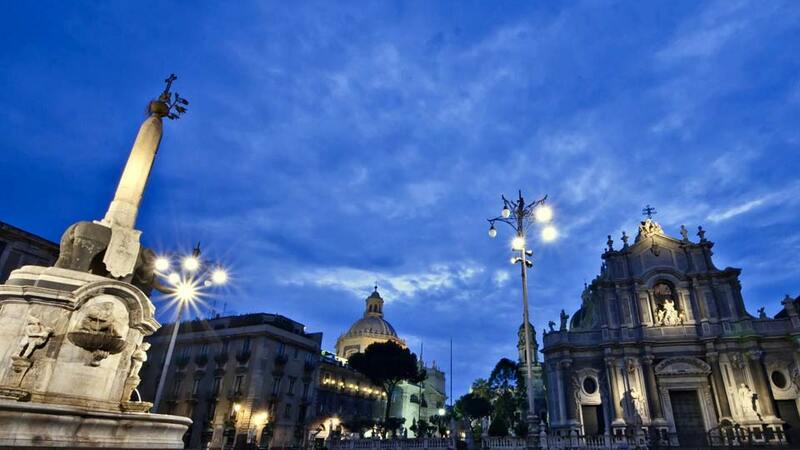 The two-hours tour provides for stops in the most folklorist places of the city and traditional Sicilian music intermezzos, every Saturday from our building at 11:00 o’clock. 5 stops-over: Pescheria (Ottave D’Amore) – Duomo (Si Maritau Rosa) – A Fera o luni (Mi Votu e mi rivotu) – Villa Pacini (Vitti Na Crozza) – Piazza Palestra (Amuri Amuri). 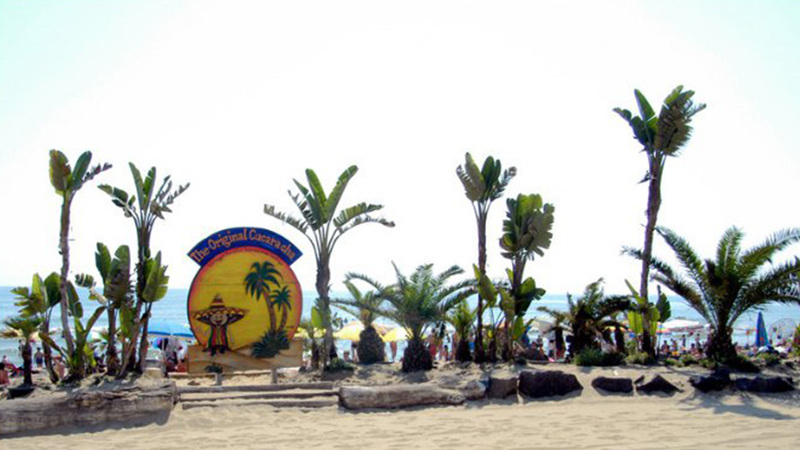 The theme is Sicilian love, guitar and voice. Some hints about the historical events of the places will be also given. 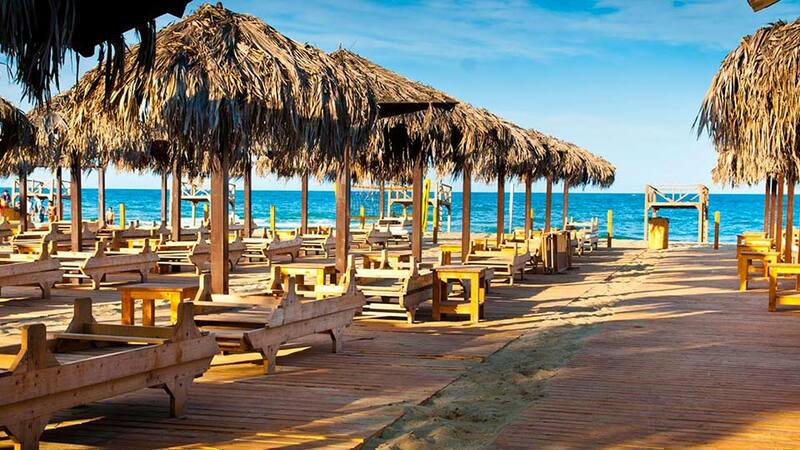 It is necessary to book at least 3 days before. 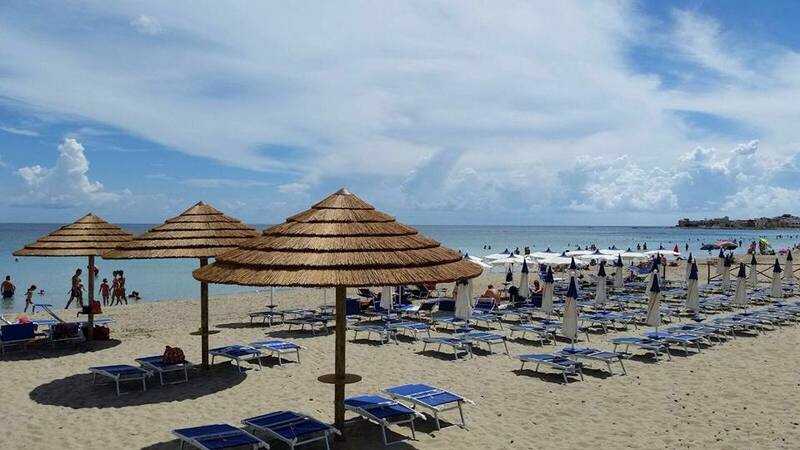 Price: 20,00 euros per person. Etna Suite has finally opened the doors to a new breakfast room that will deliver you only natural and quality products which will make your day sweet and relaxing. 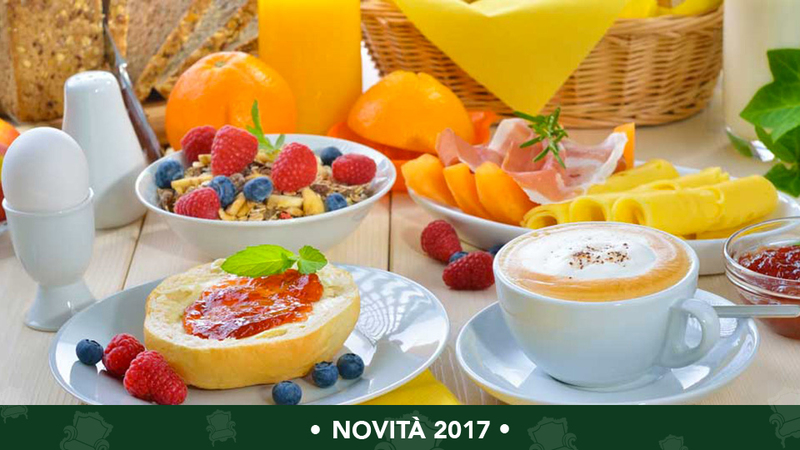 An abundant buffet will be prepared every morning with a wide choice between savoury and sweet products: croissant, fresh and toasted whole wheat and white bread, marmalades, butter, Nutella, cereals, fruit juices, yogurt, fresh fruits and in syrup, cakes, ready-sliced meats, hot buffet with eggs and bacon, and products for celiac diseased people. 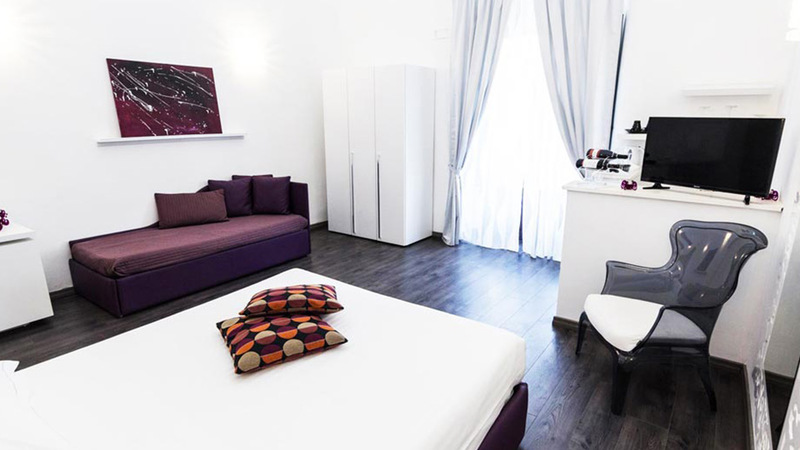 Each of our rooms, carefully air-conditioned with cold and hot air, has Wi-Fi connection, a flat screen TV, a minibar, a kettle, a safe and soundprooF windows. Inside you will find a private bathroom with shower, hairdryer, personal hygiene products and toilets. Everyday our staff members will change the sheets for you. Besides, a car parking, with a discount rate, is situated inside our building. 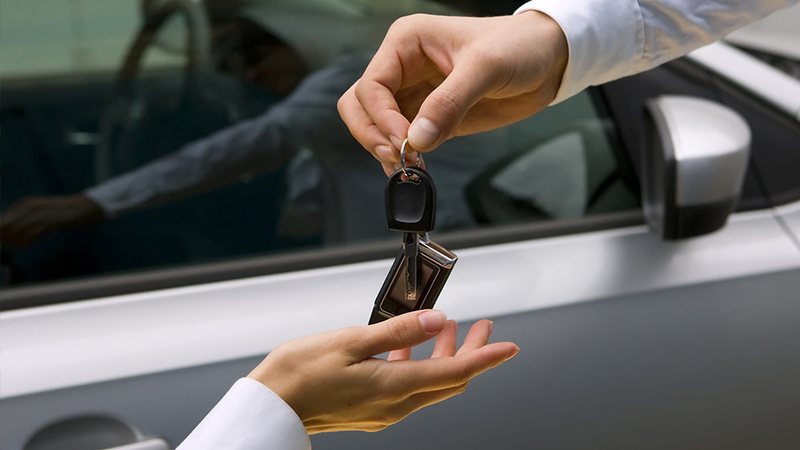 Discounted parking with the possibility of delay and restitution directly at the hotel. The service does not require a credit card. 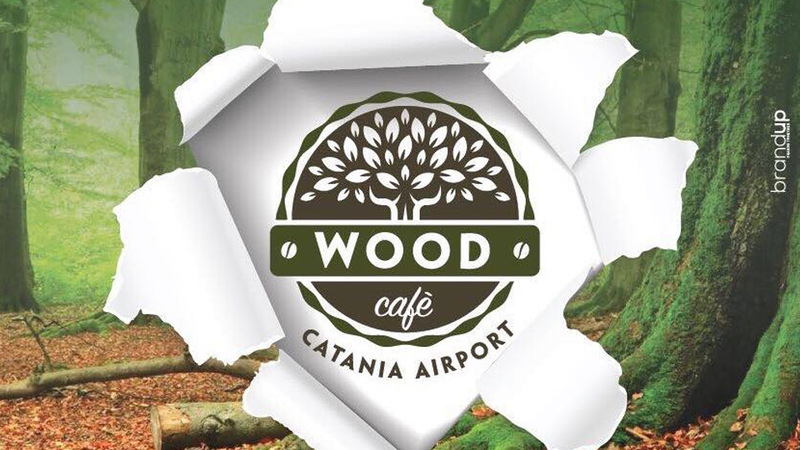 For all our clients who leave early in the morning, we have concluded an agreement with “Wood Cafè” at the Fontanarossa International airport – Vincenzo Bellini of Catania. 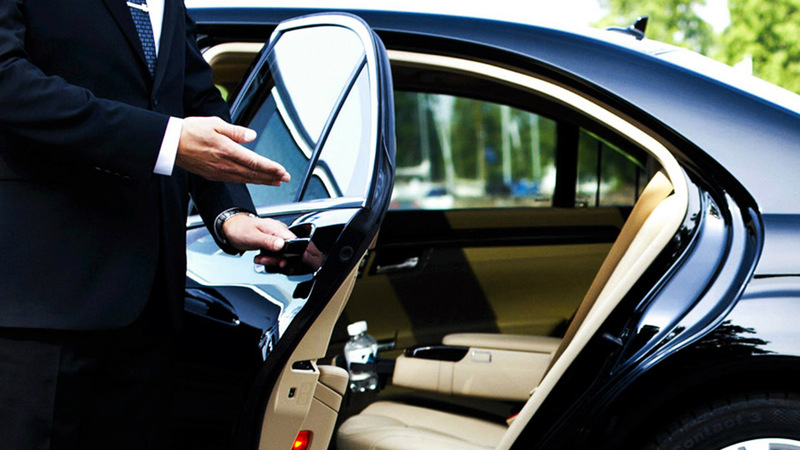 A quick and efficient transfer service from the International Catania airport “Fontanarossa” to our structure and vice versa by private car or shuttle.